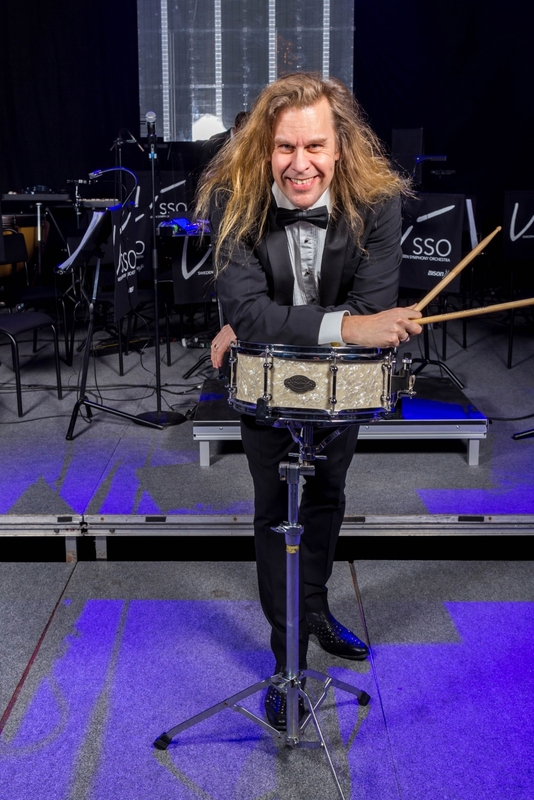 Ulf Wadenbrandt is an international conductor and educated percussion player from Sweden, best known for his symphony pop and rock concerts. He has also made several records with crossover music, mainly classical, pop and rock music. His first steps in music was as a pop and rock drummer. 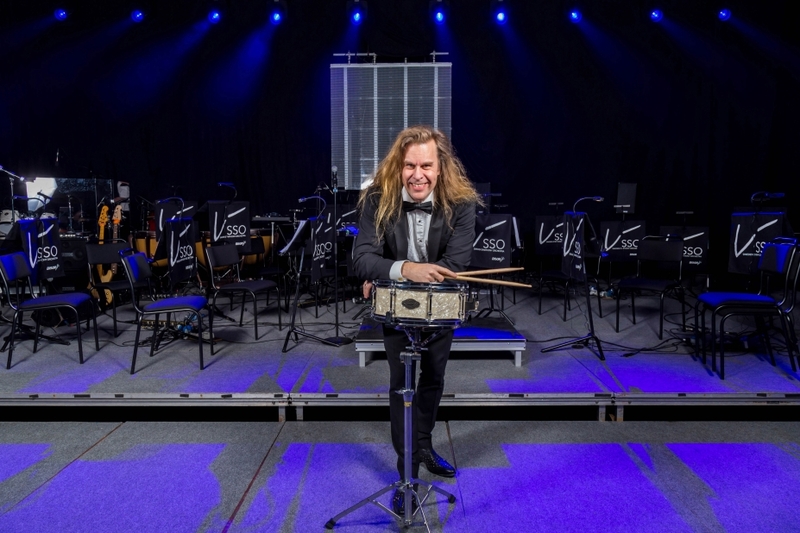 Ulf has studied drums and percussion since he was 11 and In interviews always says his drum experience has helped him to be a better conductor. 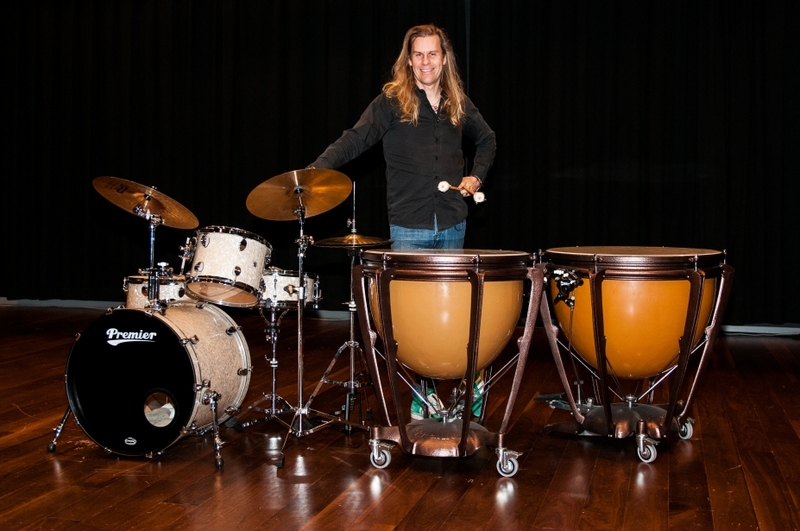 Ulf still teaches percussion to keep his mind and and playing fresh and has also being an author of books for percussion students. Ulf use his drummer skills in his concerts and shows and still performs some kit/percussion with the Symphony Orchestra. 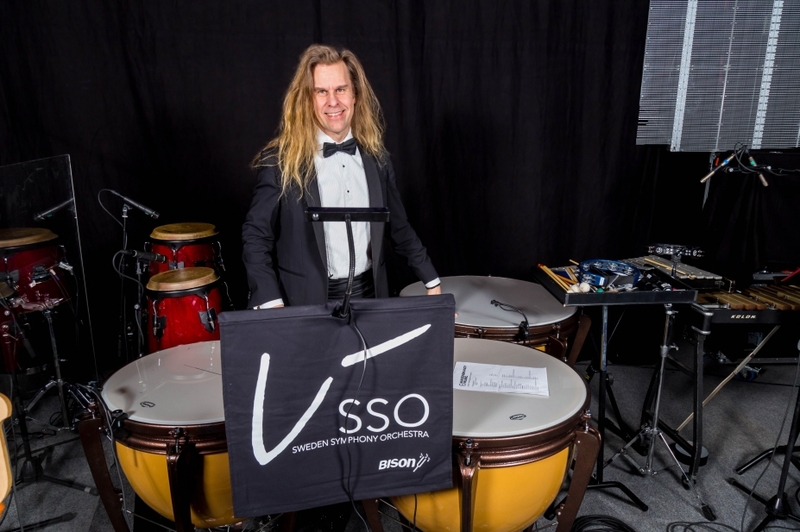 All this makes him perfect to understand what percussion equipment the Orchestra needs and to choose the best! Ulf Wadenbrandt has won some prestigious awards: Charlie Norman Prize (2009), Price of Creativity (2012), Cultural Prize (2015). Together with his very own Sweden Symphony Orchestra, as well as other collaborations, he has made extensive performances on stage and also on national TV and radio in Sweden. Ulf Wadenbrandt has conducted orchestras such as Czech National Symphony Orchestra, Russian Philarmonic Orchestra, Norrköping Symphony Orchestra, Gävle Symphony Orchestra, Jönköping Sinfonietta, Borås Symphony Orchestra, and many more. Ulf has directed many of Sweden’s greatest performing artists, many of them also internationally known, such as Robert Wells, E-Type, Agnes Carlson, Loreen and Peter Jöback. Internationally artists like Susan Boyle and Elena Paparizou have also performed with Ulf. With the habit of moving successfully between musical genres on stage and on record using creative collaboration and musical boldness, Ulf sets new standards for what a symphonic orchestra is able to do.